Sophie graduated from The University of Manchester with a First Class degree in Law with Politics (LLB) in 2011. She went on to study the Legal Practice Course at the College of Law in York before qualifying as a solicitor in 2014. 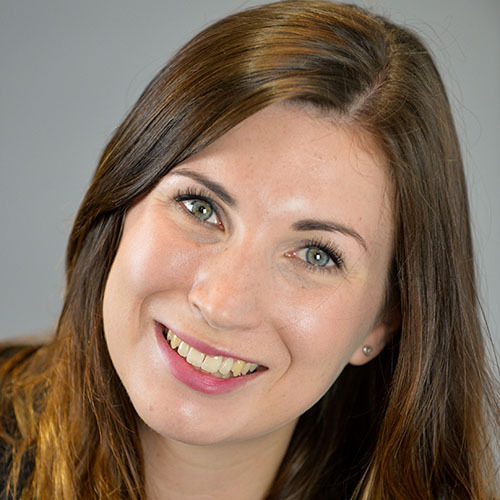 Following qualification, Sophie gained experience acting for Claimants in clinical negligence cases before moving into a Defence role representing NHS Resolution. Sophie has experience in a wide range of claims, including delays in diagnosis, medication errors, birth injuries, orthopaedic injuries and failures to consent for treatment. Since joining Hempsons’ Healthcare Advisory Team, Sophie has expanded her areas of expertise and now advises NHS Trusts and NHS Resolution on a broad range of issues including claims, inquests and advisory matters.